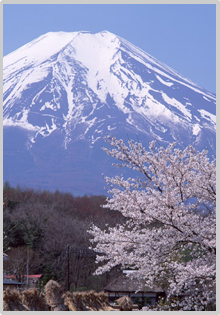 Situated in Suzuka, Hotel Fine Garden Suzuka is close to Suzuka International Racing Course. 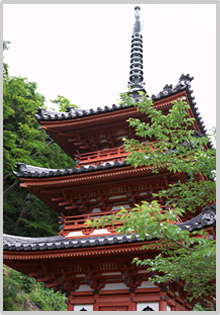 Suzuka Fine Garden Hotel is a 12-minute drive from the Suzuka Circuit. 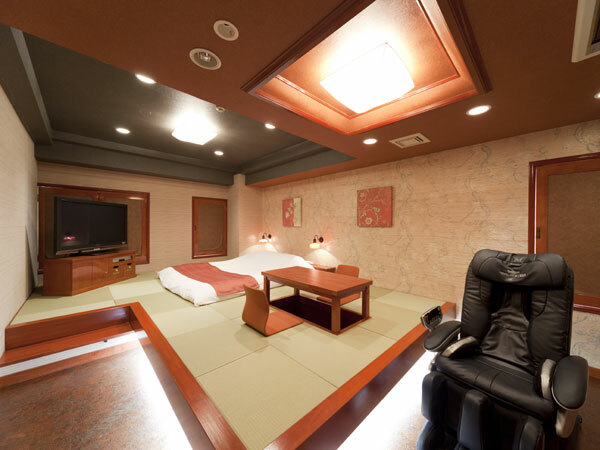 Nestled in the heart of Suzuka, This hotel is an ideal spot from which to discover Mie. Air-conditioned rooms feature stylish modern interiors. 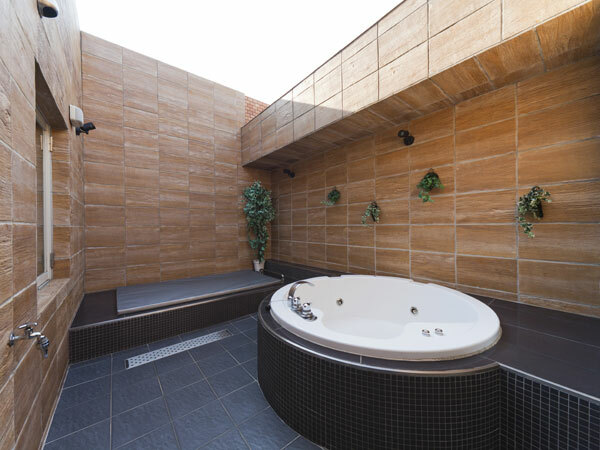 Each beautifully designed room is equipped with a sofa, fridge and an en suite bathroom with a bathtub. A hairdryer and toiletries are included. 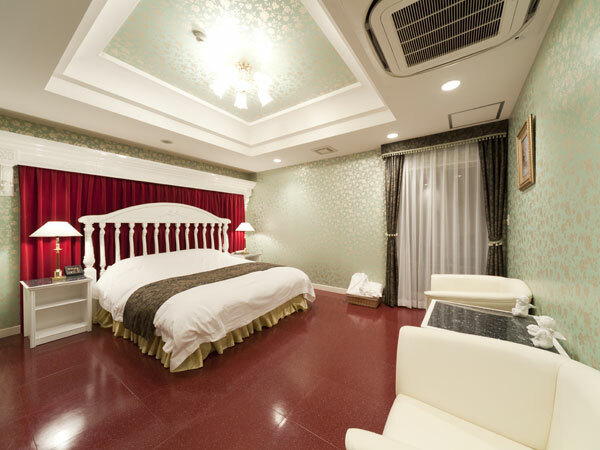 Offering hotel guests superior services and a broad range of amenities, Hotel Fine Garden Suzuka is committed to ensuring that your stay is as comfortable as possible. Top features of the hotel include room service, free car park, free Wi-Fi, and 24-hour room service. 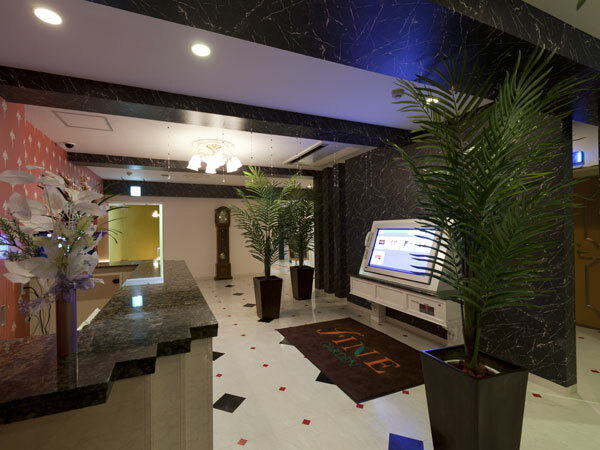 Hotel Fine Garden Suzuka is your one-stop destination for quality hotel accommodations in Mie. The hotel is light up int night. Check-in: 3:00 p.m. ～/ Check-out: 12:00 p.m. 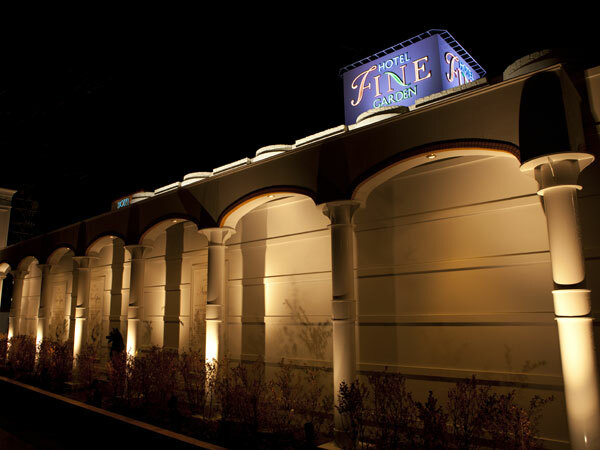 Reservation desired time 1 * 00 01 02 03 04 05 06 07 08 09 10 11 12 13 14 15 16 17 18 19 20 21 22 23 : 00 10 20 30 40 50 Please choose within Check-in: 3:00 p.m. ～/ Check-out: 12:00 p.m. Reservation desired time 2 * 00 01 02 03 04 05 06 07 08 09 10 11 12 13 14 15 16 17 18 19 20 21 22 23 : 00 10 20 30 40 50 Please choose within Check-in: 3:00 p.m. ～/ Check-out: 12:00 p.m.